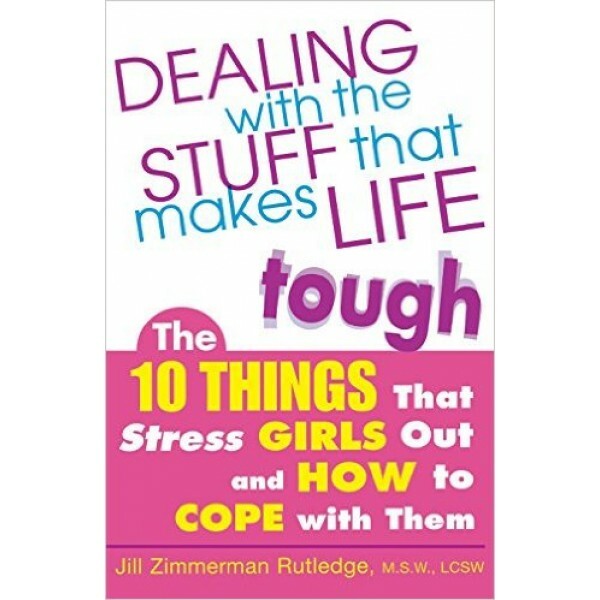 With compassion and insight, an expert counselor shows teen girls how to find the solutions to stress and anxiety that lie within. Parents, schoolwork, boyfriends, college . . .it's enough to make any teenage girl wish she could just snap her fingers and make it all go away. But with the click of her heels, she'll soon discover that the means to dealing with stress were always within her power. 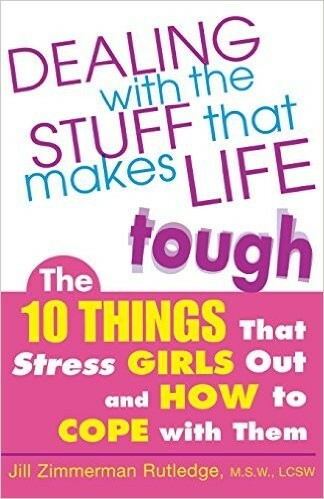 Dealing with the Stuff That Makes Life Tough helps teenage girls find the wisdom within to overcome stress in their lives.